Ok ladies highlighter is the new contour! 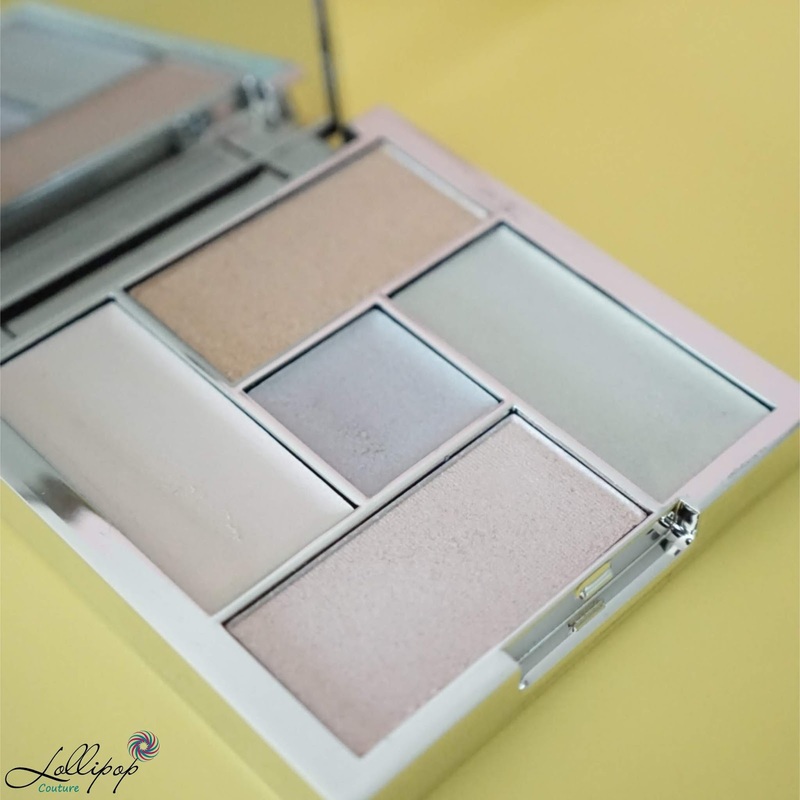 This highlighter pallet features not only one pan but FIVE! They come with two baked powders, one cream, and silky shimmer powder. These are also in different shades to match every skin tone. Best of all they can be used on your face and body! 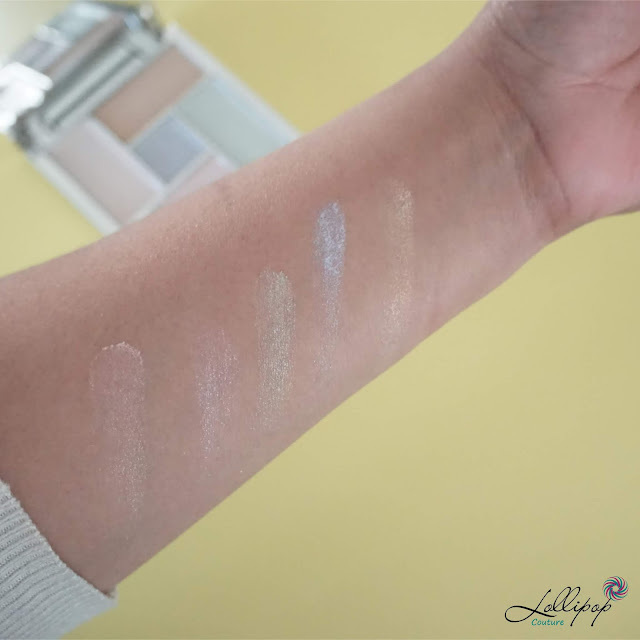 I have to admit every now and then I will highlight and I really like the glow effect it gives in my photos or YouTube Videos (go check out my channel and subscribe for unboxing and makeup videos HERE) This pallet did not disappoint when it came to it’s formula, it is smooth like Buttah! 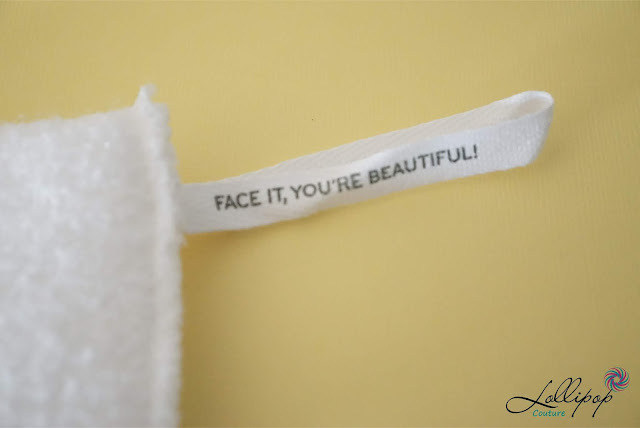 You got me a at face mask, this one looks so refreshing; I can picture a little me time sipping on a lemonade! 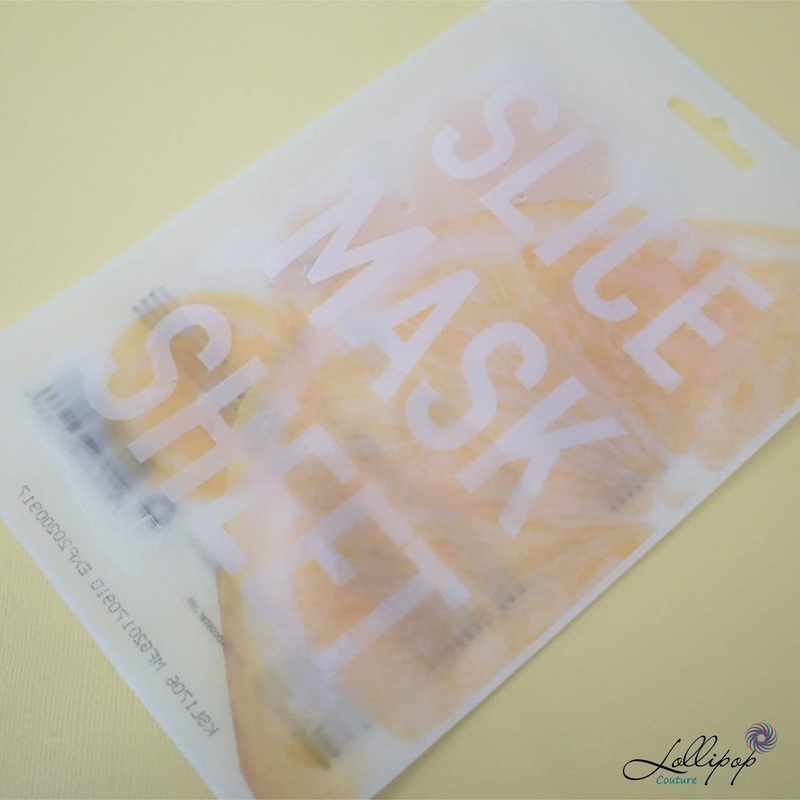 These face masks uses eucalyptus tree’s to deliver the best nutrients for your skin. If you haven’t tried a face mask, I highly encourage you to do so. It really freshens up your face and it is by far relaxing. These beauty wipes are infused with rose hip essential oils and vitamins. 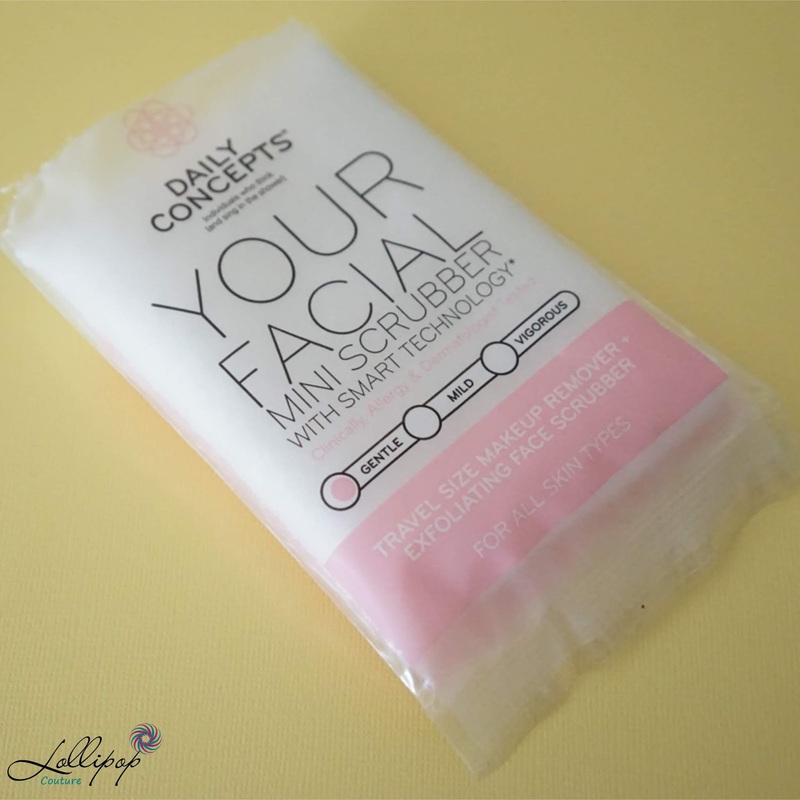 Not only do they help wipe off your makeup, but it leaves your skin looking and feeling radiant. If you are on the go, say from work to the gym then these will be perfect to carry. Skip the rinse and just wipe away. I really enjoyed the rose scent that they give off. 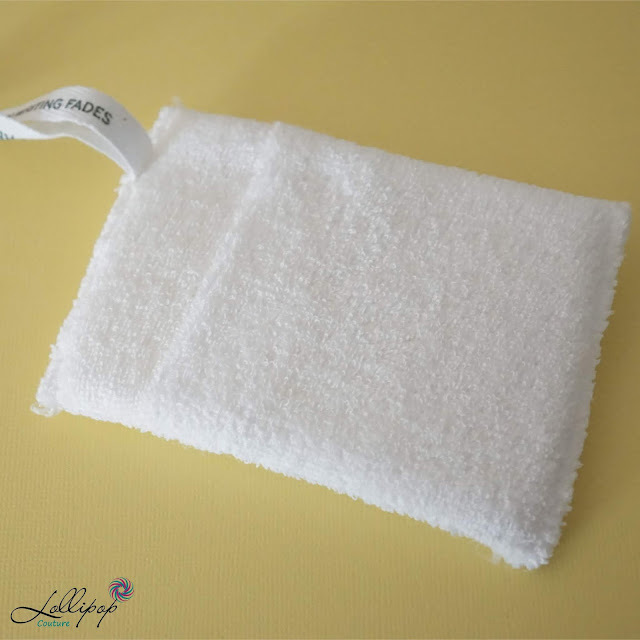 This little facial scrubber is so cute yet functional, it is designed with a pocket to slip your fingers making it easier to use. 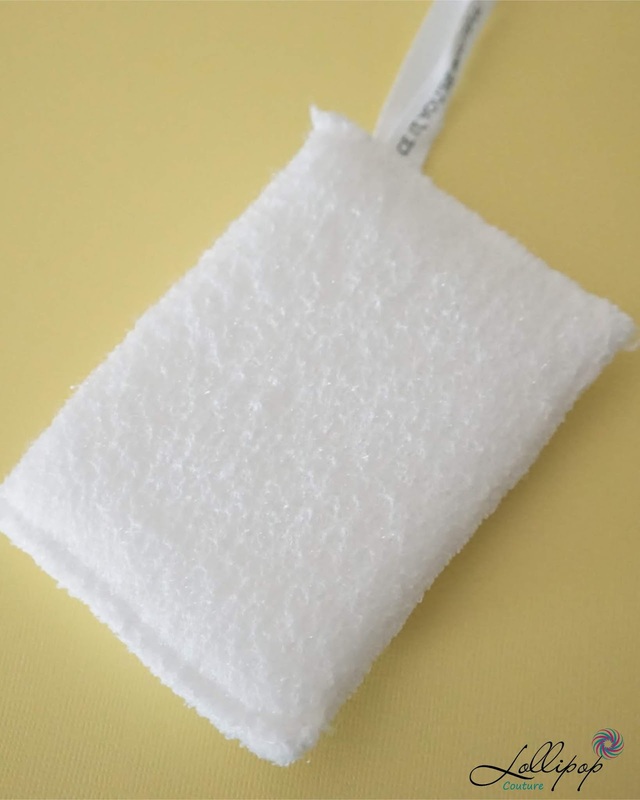 They come in three textures depending on your skin rangning from gentle, mild, or vigorous. If you have trouble remember when to replace your facial scrub, they added a unique label indicator once the writing fades then you’ll know it is time to replace it. I plan to use mine while in the shower so I’m excited to have this nifty scrubber as opposed to just rinsing with water. I’m always open to using an anti-aging cream, and this one is full of amazing ingredients that my future self will thank. Some which are Hyaluronic Acid, Maris Aqua, and Vitamin B3 they rejuvenate skin to prevent and reverse signs of aging. If they can minimize the appearance of crow’s feet, wrinkles, and dark circles than sign me up. I will have to keep you posted if it indeed works. For now I can tell you it smells pretty and the formula feels breathable. Overall I am so happy this month was full of skincare products as opposed to makeup. I truly feels like a self-care box and I’m all for self-care! The total value of this month’s box is $156.99 which again is great considering you only pay $21 a month. However if you are looking to save more than use code JAN15 and get your first GLOSSYBOX for only $15! 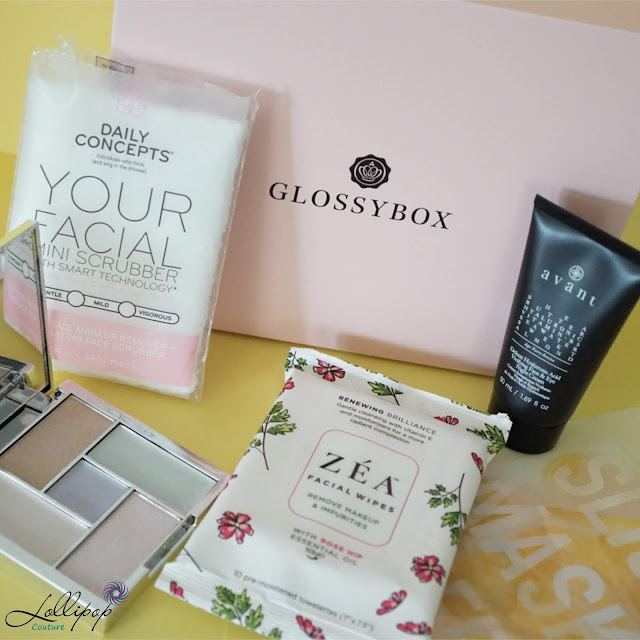 I hope you enjoyed my review and if you want to watch our GLOSSYBOX Unboxing click on the video below. Can you still get this box if you sign up today? Yes! If you sign up in the month of January, this will be your first box! Sign up here! Subscription box is definitely a thing these days. It seems like everyone is into it except me lol, and there are so many different sort of subscription boxes. Oooh I love trying skincare products as well! Wish we had beauty subscription boxes here in the Philippines. And that's a ton of savings if you're going to buy the products yourself from the store! What an awesome box! My daughter would love this. She's all about trying new makeup and lotions. The glossy box has to be every woman's go-to bx! 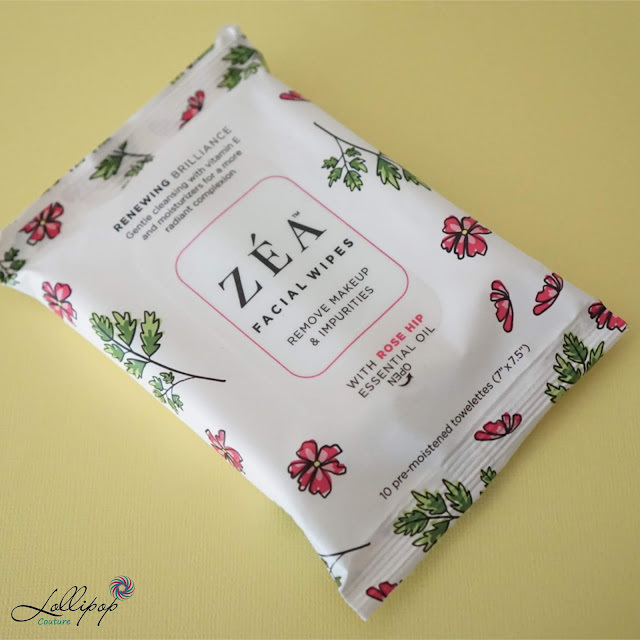 I absolutely love their wipes because they are filled with essential oils...just how I love it! The lemon slice mask sounds awesome. I bet it smells so good too for great relaxation. I have a similar beauty box that gets delivered to my house every month. I love the surprise element, now knowing what it's going to be inside. Looks like Glossybox has some really nice care products this month. Super love this kit! Forwarding this post to my wife, she is gonna be sooooo happy. Thank you so much for the amazing recos. 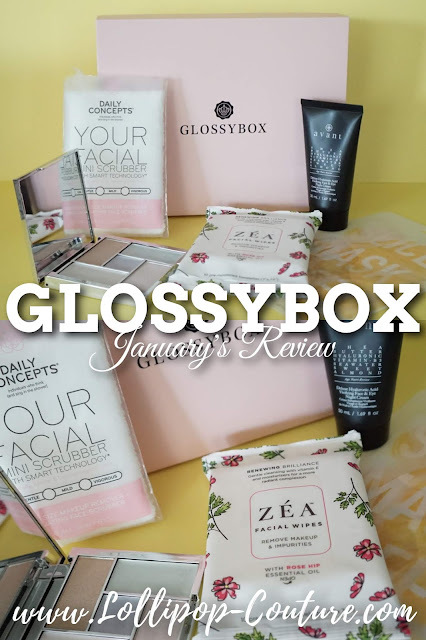 I am subscribed to the UK Glossy Box and we got that cream in the January box too! It is amazing! what a great box this is! and that sleek palette! a must! I love boxes like this. It gives me the opportunity to try new products. 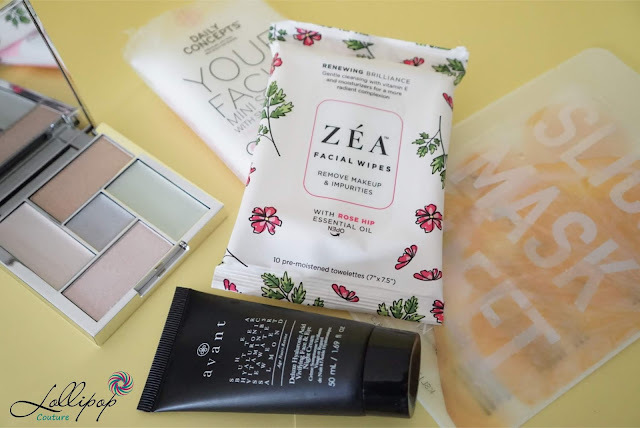 I have been wanting to try out Glossy Box! 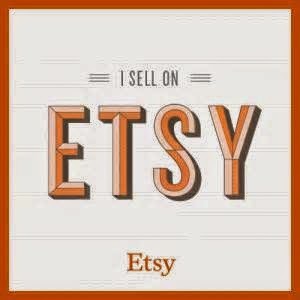 I love subscription services, it is like a surprise gift in your mail box every month! I've been thinking about signing up for the Glossybox subscription. Thanks for this review. Looks like ou got a lot of awesome things this month in this subscription box. That Sleek Make-Up Pallette looks really nice.